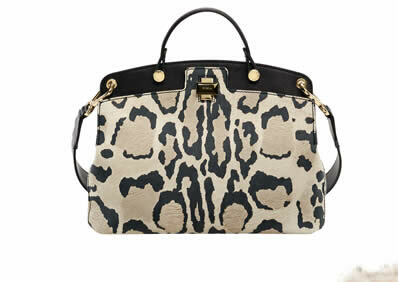 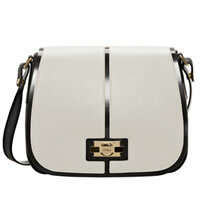 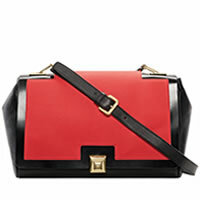 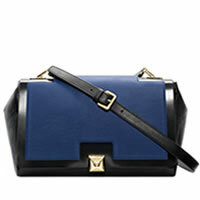 A bag for a woman who really cannot resist being distinct. 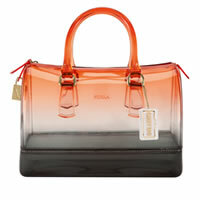 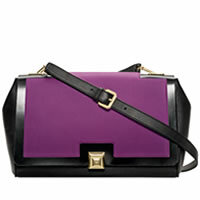 Furla offers a host of vibrant colors, shapes, and materials. 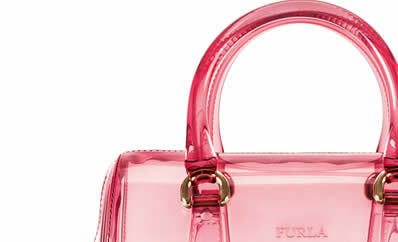 So many different materials from fur to calfskin to transparent PVC. 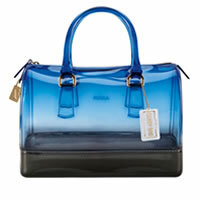 “The Glarerific Bags” are from The Sparkling Candy Collection, transparent made from PVC.